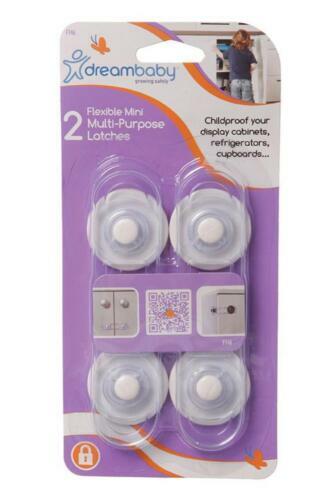 Dreambaby Stove and Oven Knob Covers, 4 Piece Dreambaby Free Shipping! Dreambaby Bath Tub Thermometer (Fish) Dreambaby Free Shipping! Dreambaby Bath Toy Bag Dreambaby Free Shipping! Dreambaby Royal Coverta 3 In 1 Play Pen Dreambaby Free Shipping! Dreambaby Deluxe Bath Toy Bag Dreambaby Free Shipping! 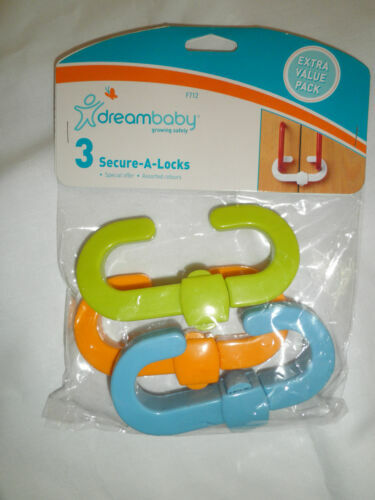 Dreambaby Mini Multi-Purpose Latches - 2 Pack Dreambaby Free Shipping! Dreambaby Bath Tub Spout Cover Dreambaby Free Shipping! Dreambaby Bi Fold Door Lock Dreambaby Free Shipping! 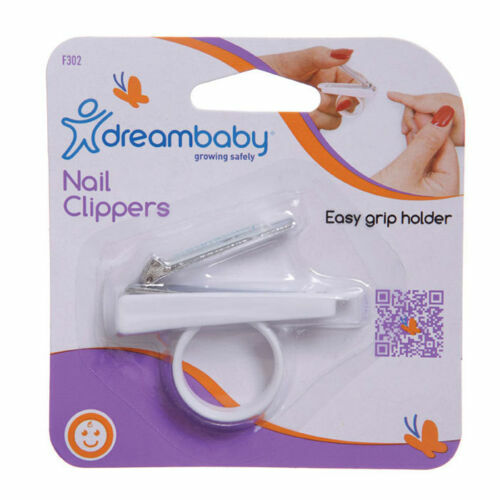 Dreambaby Safety Catches, 12 Piece Dreambaby Free Shipping! 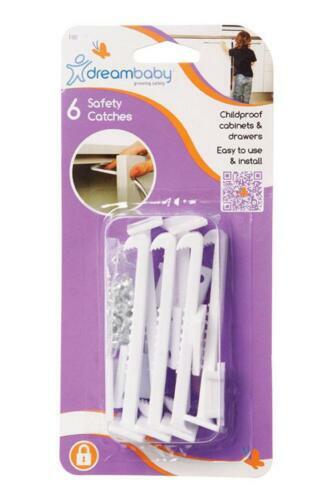 Dreambaby Safety Catches - 6 Pack Dreambaby Free Shipping! 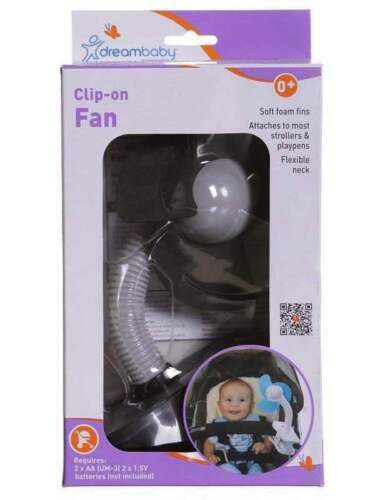 Dreambaby Soft Bath Spout Cover Dreambaby Free Shipping!